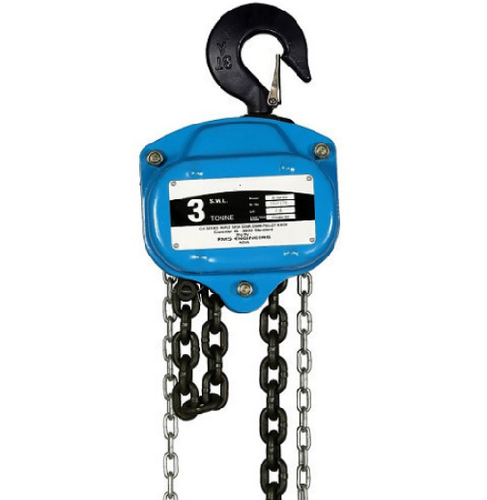 We come with a high-quality Chain Pulley Block that is designed to resist fractures under excessive loads. Provided with double pawls and ratchet disc, this offered pulley block provides proper locking mechanism and extra safety. Designed to ease the portability of the blocks, this pulley block has an easy functionality. Tested under stringent checks before the final dispatch, we ensure the utmost quality of the pulley block.